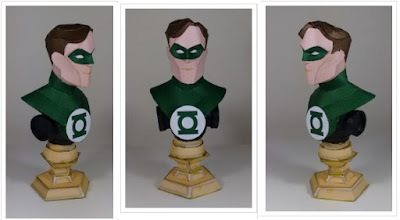 Build two of the heroes from Overwatch, a team-based multiplayer first-person shooter video game developed and published by Blizzard Entertainment. 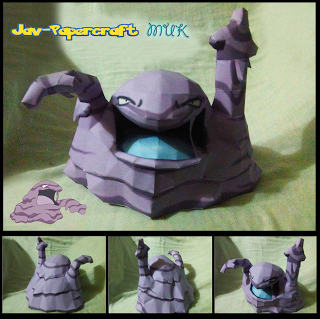 Muk is a poison-type Pokémon that evolves from Grimer. 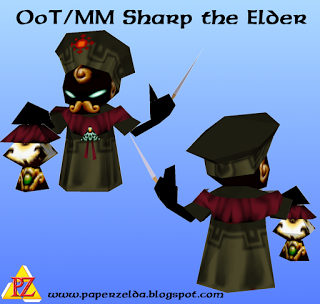 Sharp is one of the composer brothers in Legend of Zelda Ocarina of Time and Majora;s Mask. 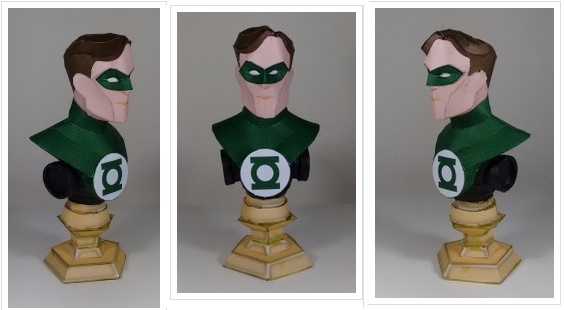 Green Lantern bust from paperinside. 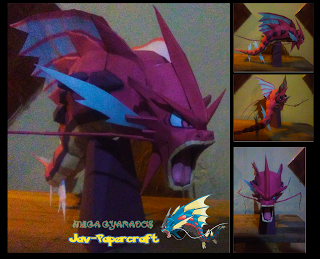 It has three pages of parts and measures 8x8x18. 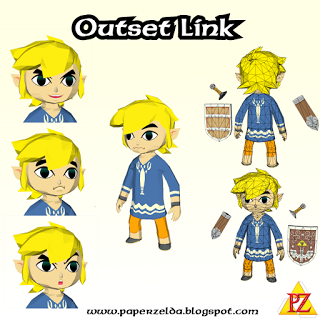 Here's Link wearing a different outfit after finishing the Wind Waker game.